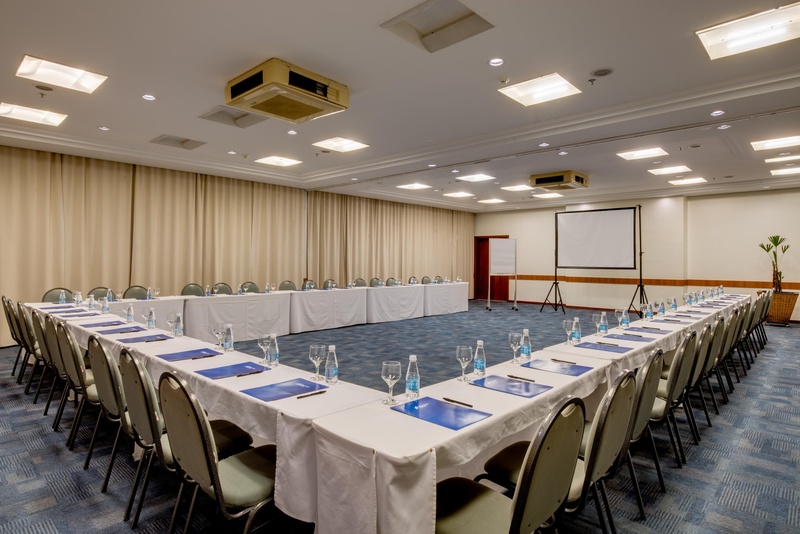 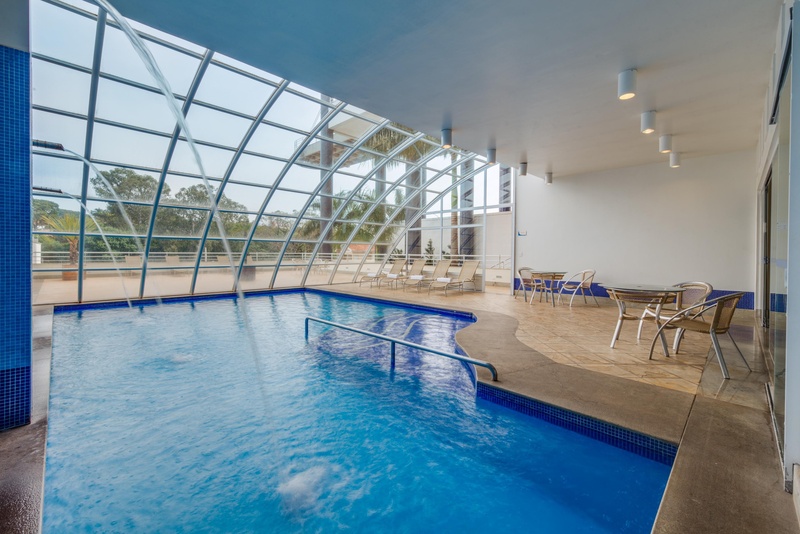 Its central location, just 15 minutes away from the local Airport and the State University of Londrina, added to the comfort and attentive to detail service, will make your trip or your most special event. 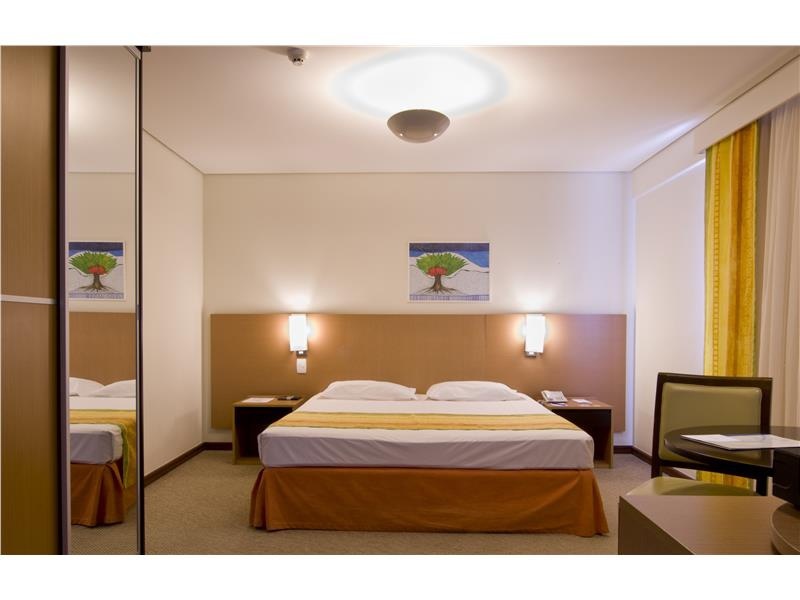 The rooms have modern furniture, offer the necessary amenities for a pleasant vacation. 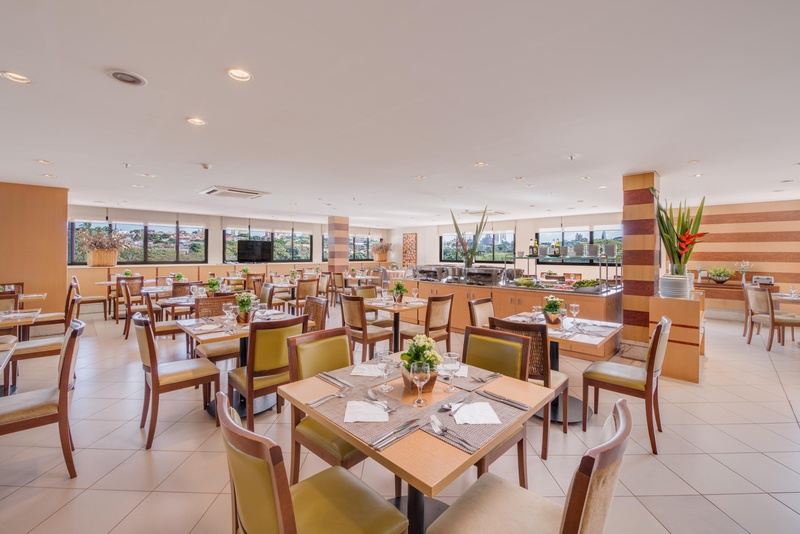 The restaurant serves local and international cuisine. 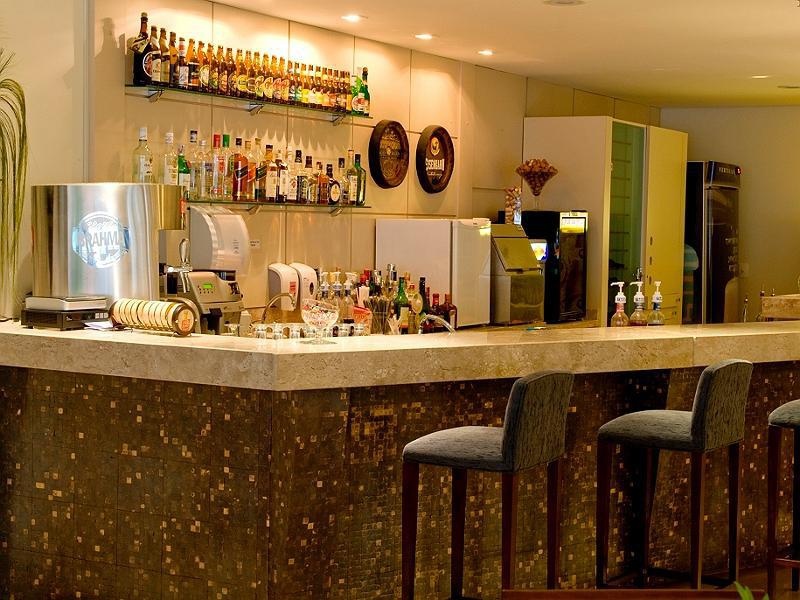 Guests can also enjoy a wide range of hot and cold drinks and refreshments at the hotel's lobby bar. 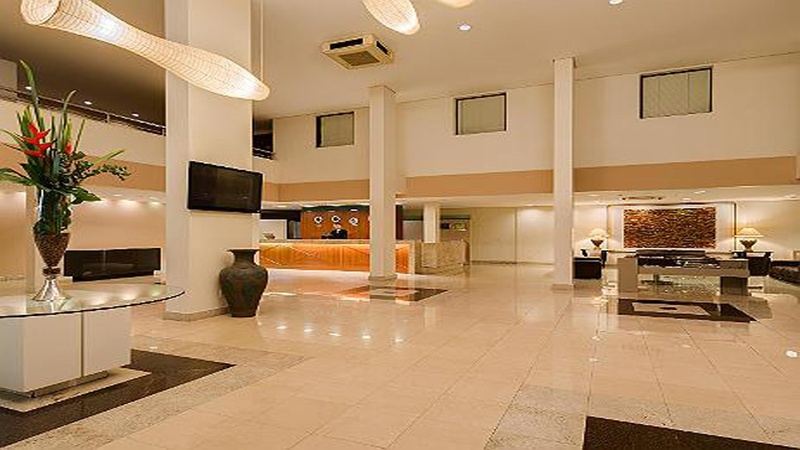 The excellent service and superior facilities make for an unforgettable stay. 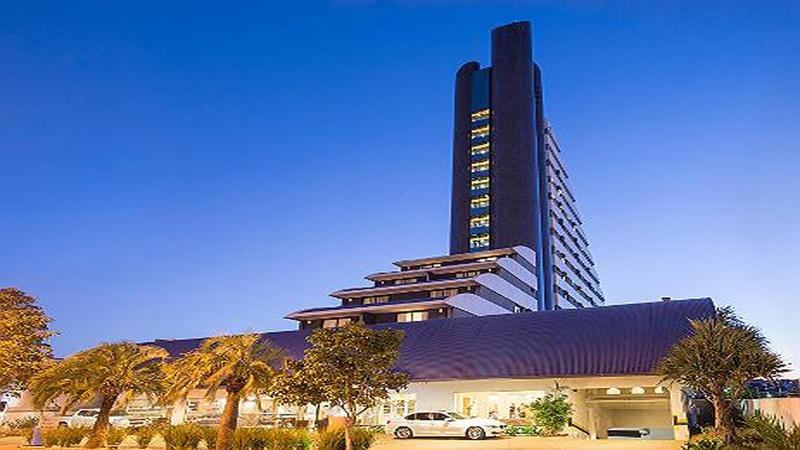 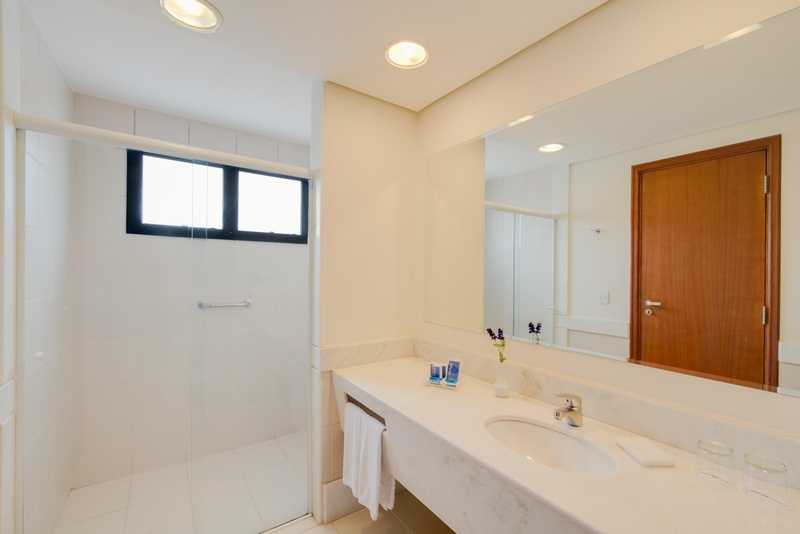 This property is a great choice for accommodation when visiting Londrina.